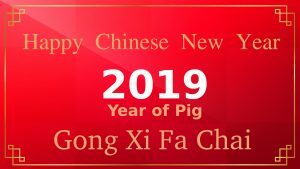 I’m ready to share you this wallpaper for saying “Happy Chinese New Year 2019, Year of Pig” in free. 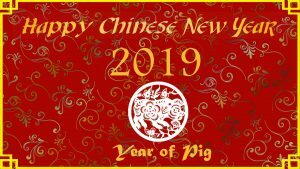 Our newest wallpaper collection for 2019 Chinese New Year. 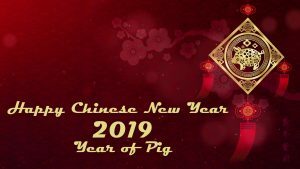 The date of 2019 Chinese New Year is on Tuesday, the 5th February of 2019. This wallpaper is featured with special Chinese background color in dark red and gold colored text and zodiac logo. 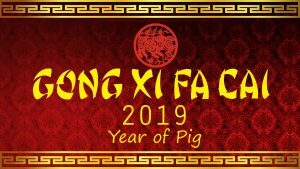 The 2019 Chinese year is the year of pig.